The topic of business methods is evolving every day in patent law. Originally, business methods were not able to be patented, but today, they are almost considered on the same basis as every other invention or intellectual property. Historically, business methods could not be patented. Until rather recently, there was a long-standing exemption rule on the patent books that exempted business methods from being able to be patented. According to court records, companies have been trying to patent business methods for over a century, but the exemption rule stated that a business method did not consist of patentable subject matter. Also, until recently, courts didn’t provide patent protection for various forms of computer software, which are now a key component in many of today’s business method patents. Originally, in Gottschalk v. Benson, the Supreme Court ruled against patent protection for software. However, the Supreme Court changed its tune in 1981 during the Diamond v. Diehr case in which the court ruled that inventions could not be prohibited from patent protection due to the utilization of computer software. Ever since then, the scope of protection available to software inventors has been broadened. 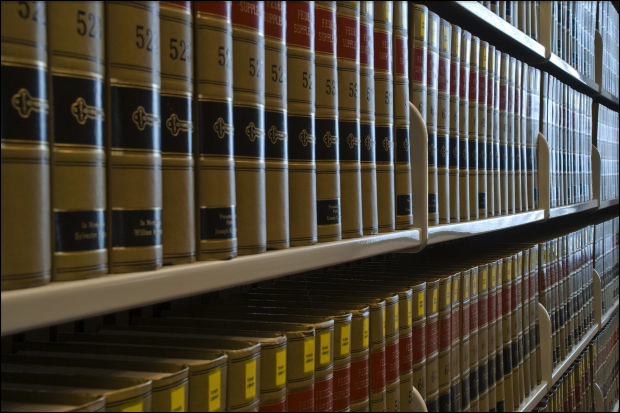 Business methods embody an important new area of patent law. Although there is no current formal definition that defines what a business method is, in a broad sense, a business method is simply a particular method of performing business. It may be possible to attain a business method patent for a broad range of business methods, but it is often applied to e-commerce and automated business methods. To date, the Federal Circuit Court has yet to define the specifics regarding business methods as they relate to patent law. As a result, it is considered a generic term by the Patent Office, because it applies to a wide range of subject matter. However, the majority of business method patents fall under the category of Class 705. This classification is used by the Patent Office to delineate patents that claim a software application and related methods in the performance of data processing operations are uniquely designed and utilized in the financial data processing or operations of an enterprise. • “1-Click Shopping” by Amazon – Amazon patented a unique system that provides consumers with the ability to directly purchase an item simply by clicking the order button on a website. In order to facilitate the transaction, the user’s information is stored in a database within the company’s website. This business method greatly simplifies the online shopping experience. • “Reverse Auction” by Priceline – Priceline patented a business method that enables users of the auction site to place bids on items that have yet to become available. 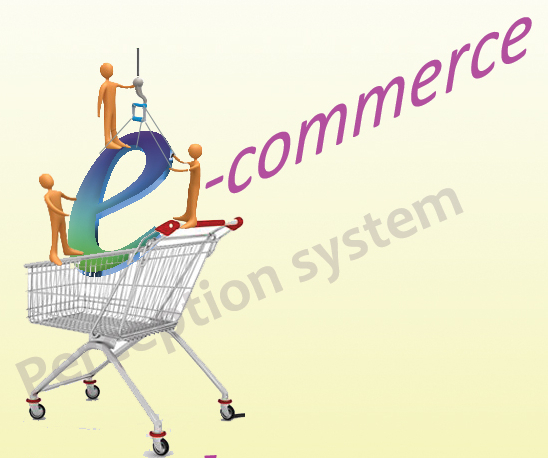 Known as a reverse auction, the system enters a person’s bid as soon as the item becomes available. Many consumers have used this unique type of auction to purchase airline tickets before they become available to the public. Can you patent your business method? According to the Patent Office and the courts, a business method can be patented as long as it meets certain requirements for patentability. If approved, a business method patent holder can benefit from the same protection and rights as any other type of patent holder. So, in order to be patented, a business method must be useful, original, and not blatantly obvious. If it meets these subjective requirements, the business method will be fully protected by the patent laws. Businesses can now benefit from business method patents and the important legal protection that they provide. As this area of patent law continues to develop and expand, it has become quite clear that business method patents are here for the long haul. Currently, the Patent Office is expanding its ability to process the rapid increase in business method patent applications. Thanks to business method patents and reputable patent attorneys, businesses now have an invaluable legal foothold that allows them to protect new business methods and models, providing them with a competitive advantage in today’s ultra-competitive business world. About the author: Brad Lindgren works with MFB Law and is a freelance writer. His interests in writing include law and finance.